Easily generate agreements, price lists, contracts and invoices pre-filled with Salesforce data. 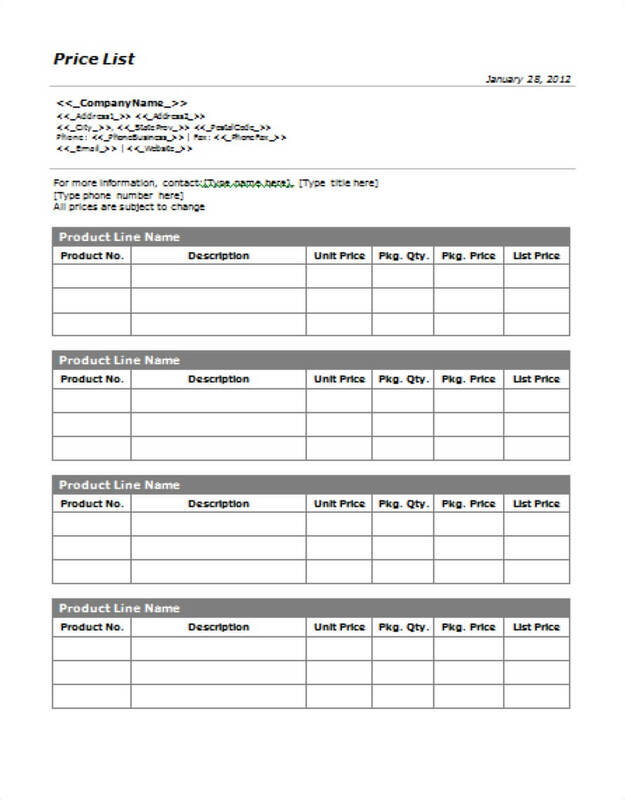 Create a PDF or DOCX template and merge data from your Salesforce account in a few clicks. Turn any PDF or DOCX document into a fillable template by dragging and dropping fillable fields onto the document. Import Salesforce data directly to your templates. 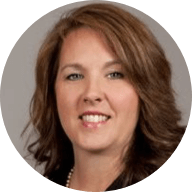 Merge data from Salesforce records into a fillable contract, agreement or price list. Generate as many professional-looking PDF documents as you need in a single click. Instantly send pre-filled contracts, agreements and price lists to your customers and business partners to be signed on any desktop or mobile device in seconds. Generate price lists pre-filled with Salesforce data for your clients and customers in several clicks. 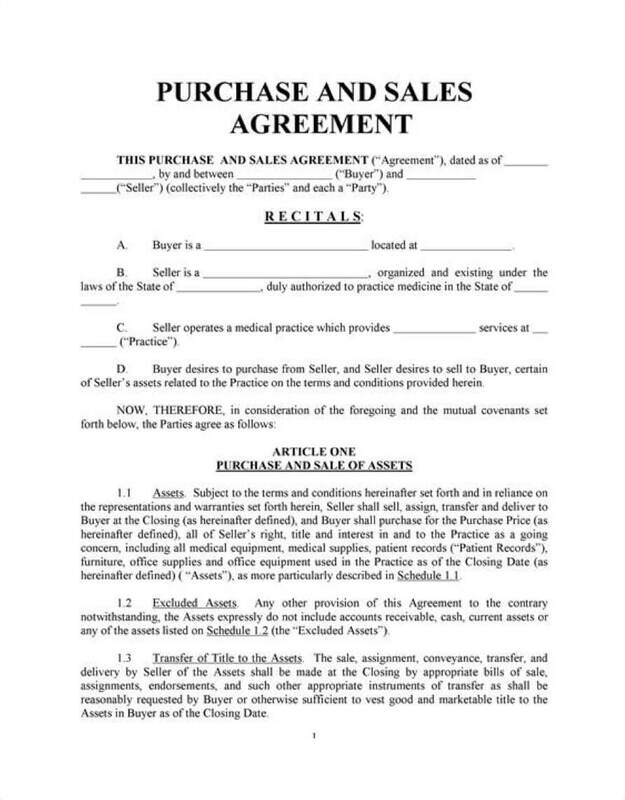 Pre-fill a sales agreement with Salesforce data such as names, dates, account numbers, prices and more. 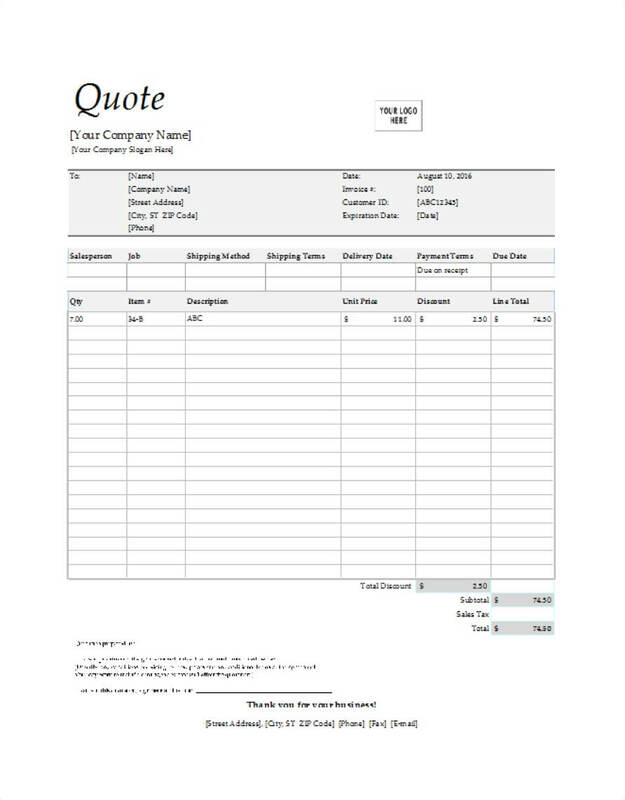 Save time creating a professional-looking sales quote and instantly send it to your business partners.